From 29 April 2016, a valid Certificate of Compliance, a Certificate of Non-Compliance or a Final Occupation Certificate (not more than 3 years old) for your swimming pool must be annexed to the Contract. If a valid Certificate is not annexed to the Contract, a Purchaser will have 14 days from exchange to rescind the Contract. Where a Certificate of Non-Compliance (which outlines the work which is required to be undertaken to the swimming pool) is annexed to the Contract, a Purchaser will have up to 90 days from settlement to undertake the necessary repairs. From 1 July 2016, if you sell your property for $2,000,000.00 or more, you must obtain and provide a Foreign Resident Capital Gains Withholding Clearance Certificate to a Purchaser noting that you are not a foreign resident for capital gains purposes. The ATO now requires you to prove that you are not a foreign resident. A Certificate for each Vendor must be served upon a Purchaser at least 7 days prior to settlement, otherwise an amount up to 10% of the purchase price must be remitted to the ATO on settlement by a Purchaser. If you have undertaken residential building work to your property (which may include painting and landscaping) in the past 6 years to a value of $20,000.00 or more, Home Owner Warranty Insurance is required to be annexed to the Contract. If the residential building work was undertaken by you as an owner-builder, then Home Owner Warranty Insurance is not required, however a written disclosure must instead be made in the Contract that the works were undertaken as an owner-builder. Failure to annex a copy of the Home Owner Warranty Insurance or make the required disclosure in the Contract for Sale may result in the Purchaser having a right to rescind. As a Vendor, you make the following warranty “There is no matter in relation to any building or structure on the land … that would justify the making of any upgrading or demolition order or, if there is such a matter, a Building Certificate has issued in relation to the building or structure since the matter arose.” This warranty includes alterations and additions made to your property prior to your ownership. You should consider whether to obtain an up to date Building Certificate or an Occupation Certificate should be obtained to satisfy this warranty. As a Vendor, you warrant that there are no encroachments either onto your land or any adjoining land, apart from a dividing fence, unless the encroachment is disclosed and clearly described in the Contract for Sale. A Purchaser may test this warranty by obtaining an up to date Survey Report for the property following exchange of Contracts and if the Survey Report discloses an encroachment, other than a dividing fence, a Purchaser may be entitled to make an objection, requisition, claim for compensation or rescind the Contract. 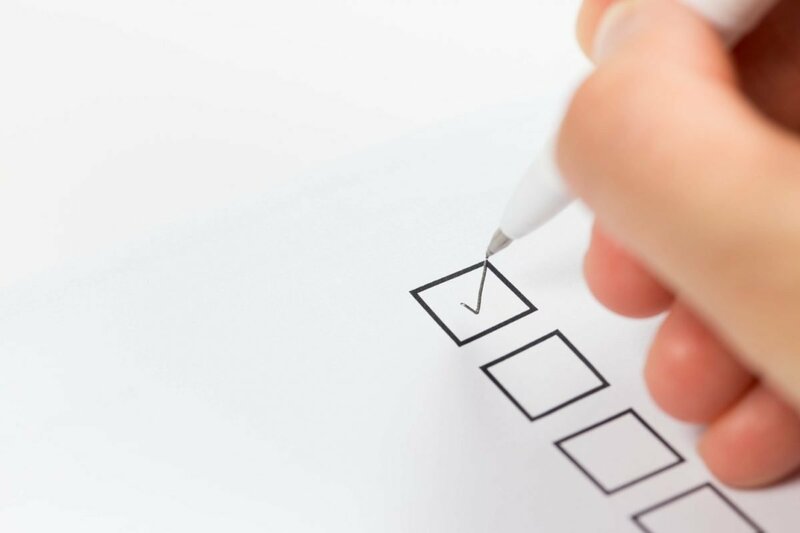 If you do not hold an up to date Survey Report, you should consider whether to obtain an up to date Survey Report for annexure to the Contract to satisfy this important warranty. Our Property Team would love to help you with the sale of your home. Give us a call, and we can discuss the process, and likely costs involved.